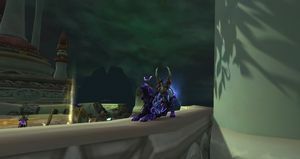 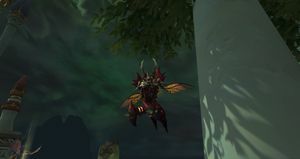 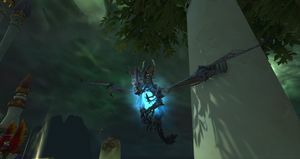 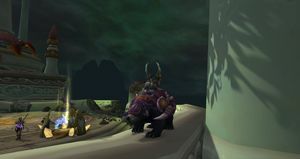 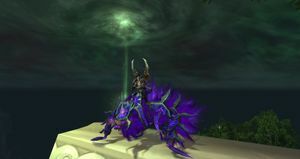 SKU: wow-171755 Titanslayer LvL 120 Demon Hunter | 407 iLvL | Mimiron's Head, Amani Bear, Raid Meta Mounts | Level 120 Mage Alt with Mage Tower Artifact Appearances | Great Account with Mythic Ready Demon Hunter! 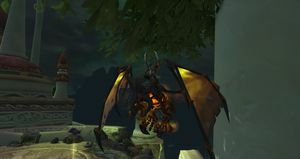 Over 1k IO Demon Hunter with current raid gear and multiple high-level characters perfect for anyone who wants to jump in and begin Mythic BOD raiding while having a variety of alts to choose from! 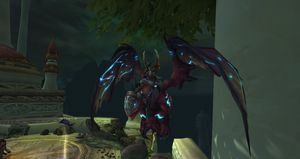 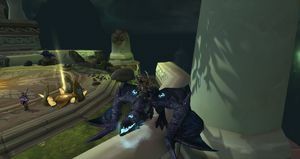 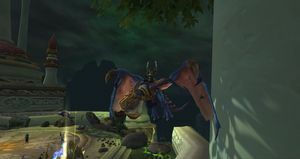 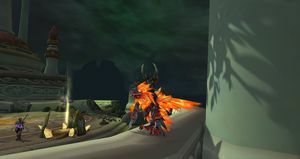 Nice mount collection including Mimiron's Head, Corrupted Fire Hawk, Twilight Harbinger, Amani Battle Bear, Meta Raid mounts & Proto-Drakes, along with Blizzard store mounts like Swift Windsteed, Armored Bloodwing, Grinning Reaver and a ton of other epic riding and flying mounts to choose from! 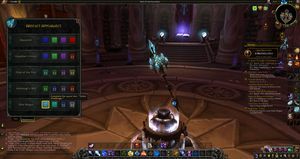 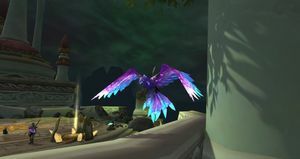 Alt LvL 120 Mage has Legion Challenge Mage Tower artifact appearance for Frost - Elite Magus! 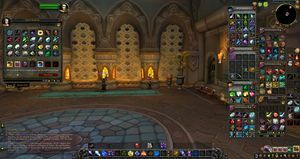 A solid account ready to jump in and run M+ or Raid! 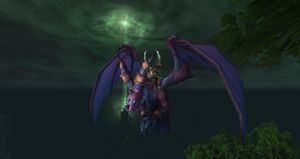 Vengeance Incarnate Defeat Gul'dan in The Nighthold on Mythic difficulty.